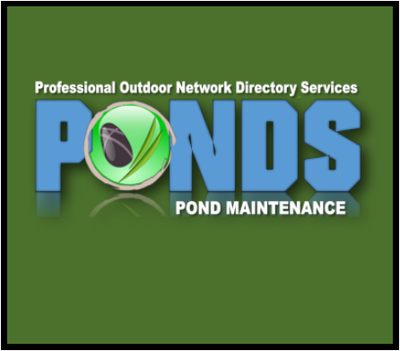 ​Having Pond Liner Issues ? We Can Help ! Can My Pond Or Water Garden Liner Be Repaired ? Or Do I Need A New One ? 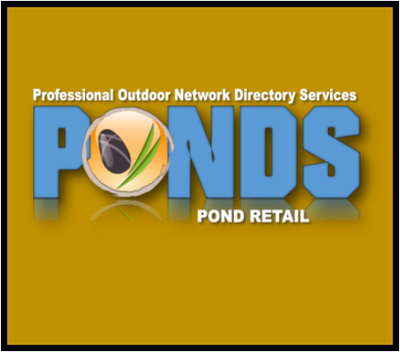 The most important part of any pond or water garden is the liner that holds the water in the system. Without a liner the water will just disappear into the ground. Certain natural earthen bottom ponds, either man-made or natural have a clay liner that retains water. Even these ponds need either ground water, rain, or streams or wells to keep them topped off, the water will evaporate, or seep into the ground without influx of new water. Most ornamental fish / koi ponds have a plastic or flexible rubber, or PVC type liner that retains the water from entering the ground. ( Pictured ) These liners are susceptible to all types of holes and failures, due to rocks, roots, rodents, falling branches, UV-Rays and others. Good thing is that most holes that are found can be fixed or patched with proper liner patches. Our P.O.N.D.S. 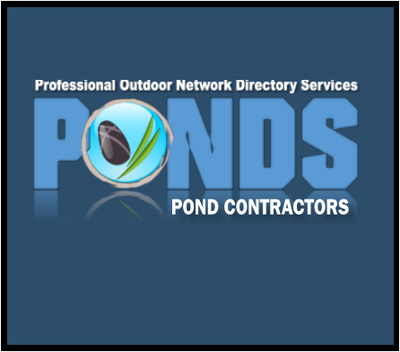 contractor members can diagnose your pond liner issues and repair or replace it to keep it water tight. Note some liners like PVC and hard plastic tub ponds can not be permanently fixed by any professional and would need to be replaced. 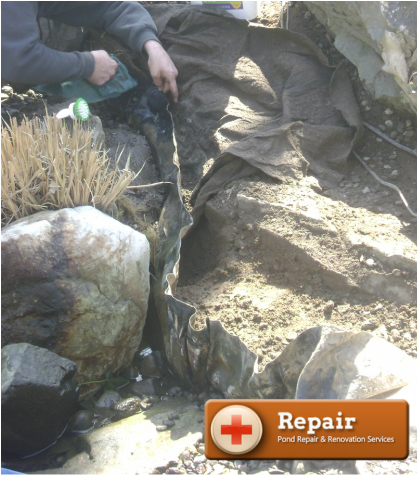 The liner in your pond is designed to be flexible, it flexes to cover the hole dug for the pond shape. Once the weight of the rocks, gravel and water settles in, it needs to flex to allow for settling dirt with all that weight. If the liner is stretched to tight during installation, it could cause tears shortly after installation. 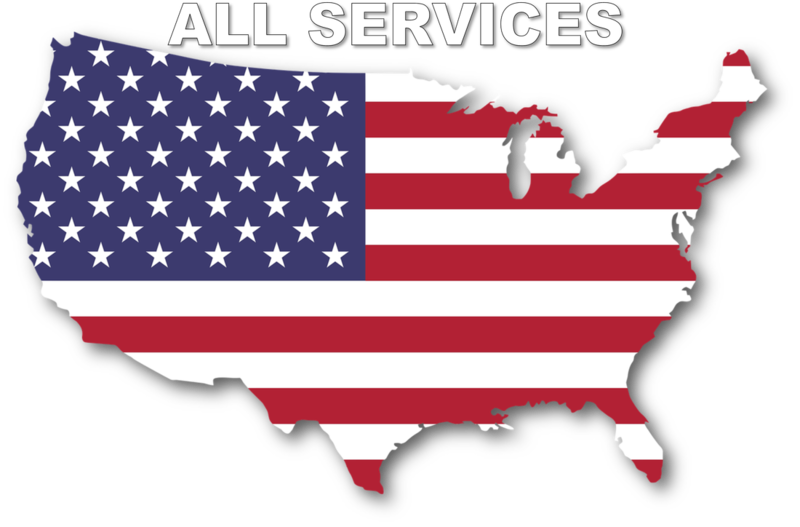 It may take some time for the liner to fail, it may never fail, but rest assured if it does, one of our member contractors should be able to diagnose, fix, or replace it. 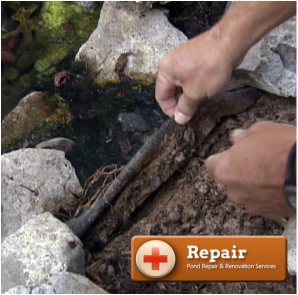 * Can I Repair My Pond Liner ?